A native of California, tenor Matthew Lord is recognized as a versatile performing artist with a voice capable of encompassing repertoire from the 18th Century to works by composers of today. His stage work is consistently praised for its naturalness, intensity, and commitment. 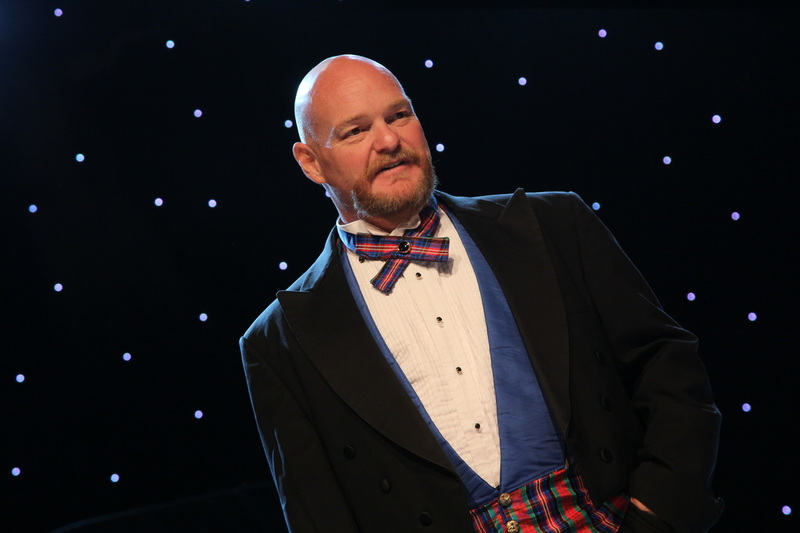 Mr. Lord also has performed with almost every major opera house in the U.S., including San Francisco Opera, Lyric Opera of Chicago, Dallas, Opera, Houston Opera, Washington Opera, Portland Opera, Opera Theatre of Saint Louis, Glimmerglass Opera, Tulsa Opera, The Spoleto Arts Festival among others. He made his New York Metropolitan Opera debut in January 2004 in Boris Godunov. Prolific in all kinds of music, Mr. Lord also performed in Andrew Lloyd Weber’s Phantom of the Opera as Piangi in the Hamburg Germany production. Lord’s concert appearances include engagements with the Detroit Symphony, the Juilliard Orchestra, the San Francisco Symphony and Santa Fe Symphony to name a few. He is also a proud graduate of the prestigious Juilliard Opera Center. Mr. Lord is the creator and writer of The 3 Redneck Tenors. 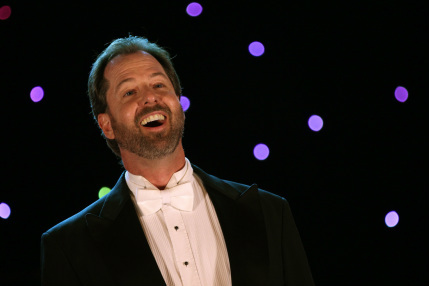 Dallas, TX native Blake Davidson is an award-winning singer who has performed all over the world, and whose range of experience includes opera, symphony, and musical theatre. He received his vocal training at The University of North Texas and has been presented in solo concerts at NYU, Lincoln Center, Carnegie Hall, and the Tokyo Opera House. 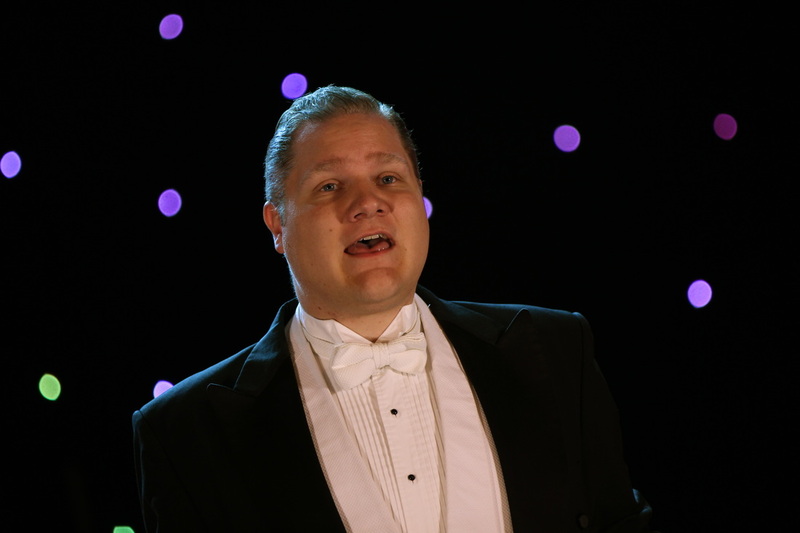 Mr. Davidson has sung with the Anchorage Opera, the Dallas Opera, the Dallas Symphony (on whose Christmas CD he is the featured soloist), the Fort Worth Symphony, and The Florida Orchestra. Performances outside the US include New Zealand's Auckland Philharmonia and the Filharmonico de Jalisco (Guadalajara, Mexico). Early in his career he was seen off-Broadway at 2nd Stage, and as the ringmaster for the Shrine circus. Davidson's awards and nominations include the American Repertoire Award at the Bellini Competition in Sicily, and a Best Actor in a Musical nomination for the prestigious Leon Rabin Award for his portrayal of Fred/Petruchio in "Kiss Me, Kate". He is in demand as soloist and recording artist with many symphonies, most recently the Dallas Symphony "Christmas at the Superpops" concert, and a Beethoven 9th Symphony with the Corpus Christie Symphony. In December 2018 he was the featured soloist with the Irving Symphony in their "Home for the Holidays" Christmas concert, and has been engaged by the San Angelo Symphony to be the featured soloist in their 2019 "A Very Merry Christmas" Concert. Jonathan Frugé has been hailed as “always funny”, “always good for a smile”, and “gripping” in his vocal performances. A native of Lubbock, Texas, by way of Southern Louisiana, Jonathan holds a Bachelor of Arts degree in Music Performance and his Masters of Music in Vocal Performance from Texas Tech University. Mr. Frugé's credits include choral performances and soloist appearances at Carnegie Hall with the New York City Chamber Orchestra, Walt Disney Concert Hall, the Meyerson Center, the Texas State Capitol, two appearances at the Texas Music Educators Association convention in San Antonio, 2004 Southwest American Choral Directors Association in Little Rock, the 2005 American Choral Directors Association National Convention in Los Angeles, the 2007 American Choral Masterpieces festival in Austin, the 2009 Texoma NATS featured performance in Lubbock, over 20 featured solos with Texas Tech University Choir, Texas Tech Madrigal Singers, the Texas Tech Matador Singers, and the Lubbock Chorale. Before joining The 3 Redneck Tenors, Jonathan was a highly sought-after stage performer, having over 20 leading roles to his credit including Col. Hugh Pickering in My Fair Lady, Jinx in Forever Plaid, 3 original premiers, 4 regional tours, his first concert appearance with the Lubbock Symphony Orchestra, and Billy Bob in the first licensed production of The 3 Redneck Tenors.